PHILADELPHIA, October 27, 2011 -- Surgical facilities are facing unprecedented challenges due to current economic conditions. A decrease in case volume, combined with shrinking budgets and lowered staffing levels, has forced facilities to prioritize their needs and find the best value when purchasing surgical instruments. A focus on quality, durability and surgeon preference are equally as important as price. Most US-based surgical instrument suppliers do not manufacture the instruments they market and sell. These companies often import instruments from manufacturers in Germany and increasingly from Pakistan, Russia, and China. While the limited number of surgical instrument manufacturers in the United States produce high-quality, affordable instruments, their product lines are often not extensive enough to fully supply a surgical facility. 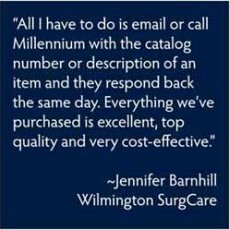 Millennium Surgical, based in suburban Philadelphia, PA, has more than 20 years of experience selecting, inspecting and comparing surgical instruments. 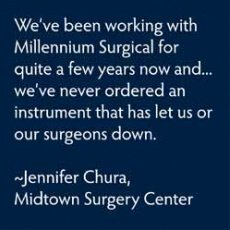 Millennium's Product Consultants provide surgical facilities with full product lines of instrumentation using the highest possible percentage of high-quality, American-made instruments. "Our reliance on American manufacturers makes great sense. The quality of the eye instruments we can purchase domestically are of equal or better quality than those from Germany. 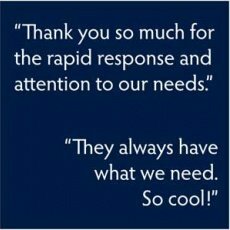 American manufacturers are eager to help us build our business. 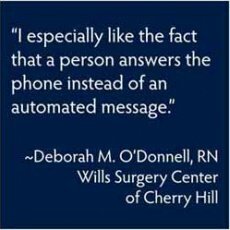 They respond quickly to requests for modification and their delivery is fast," says Robert Edelstein, President of Millennium Surgical. "We take pride in buying American-made products and having Millennium branded instruments marked 'US Made.'" 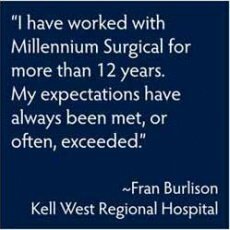 Millennium Surgical's clients benefit from the company's success with a US-based manufacturer specializing in retractors like Cloward cervical retractors and entire self-retaining table-mounted ring retractors comparable to the Bookwalter®. 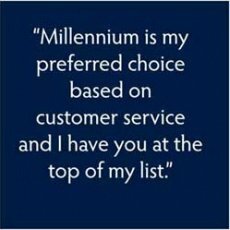 "We see great results which enable our clients to get the best quality at the best price while buying American," says Edelstein. 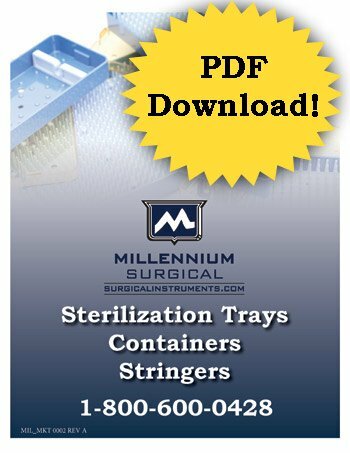 Millennium Surgical supplies facilities with instruments for all specialties and focuses on specialty surgical instruments, an area where quality is most critical and where surgeons are the most demanding. 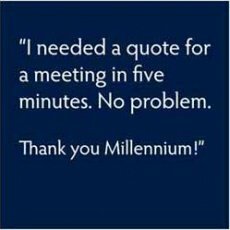 Millennium has developed relationships with American makers of instruments including laparoscopic, bipolar and monopolar forceps, bariatric retractor systems, ophthalmic instruments and microsurgical products, diamond knife handles and scalpel blades, and more. 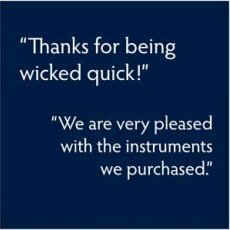 "We believe that our effort to buy from American instrument makers has been a big part of our success and a contributing factor to our clients' satisfaction. 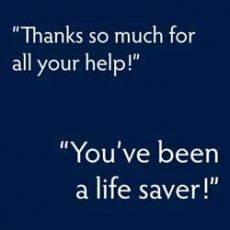 Our US instrument suppliers collectively employ over 100 highly-skilled and well-paid US workers and all of the firms, including our own, are continuing to add staff." 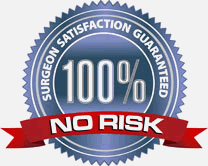 ** BOOKWALTER is a registered trademark of Specialty Surgical Instrumentation Inc.